Though it still feels like winter in many part of the country, summer is -- believe it or not -- right around the corner. To celebrate, our friends at New York Magazine have rounded up some bright, fun and positively cheery wedding cakes for their Summer Weddings issue. 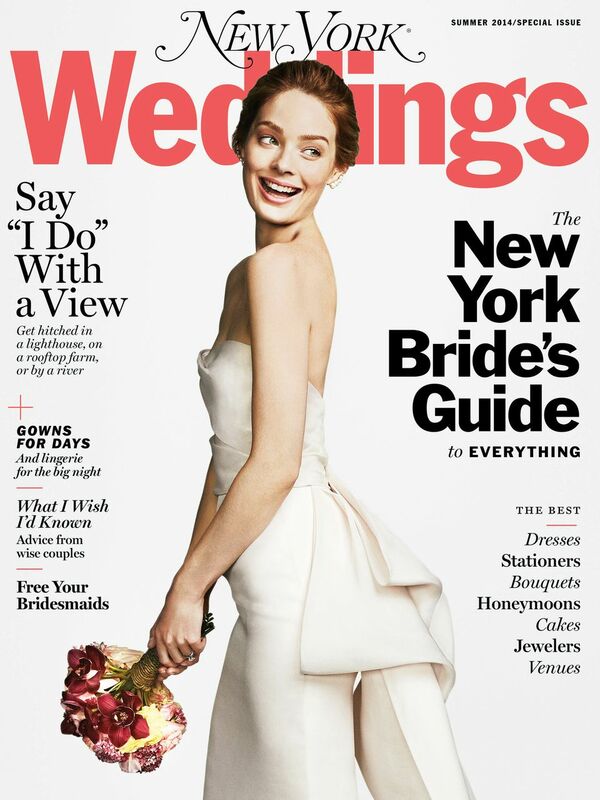 The Summer Weddings issue of New York Magazine is on newsstands March 18. Then, on March 27, the magazine's New York Weddings Event will bring together more than 100 of the industry's top vendors. Head over to their website for more information.